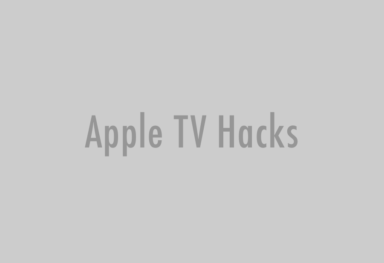 Apple has updated its App Programming Guide for tvOS to include one small, but very significant change: all Apple TV games that support third-party game controllers must also support the new Apple TV Siri Remote. Apple has created specific requirements you must follow for any game that supports game controllers. 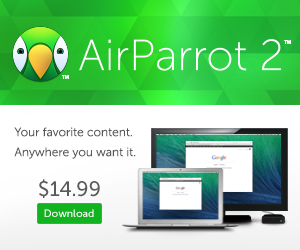 These requirements are designed to make sure that games are always playable. 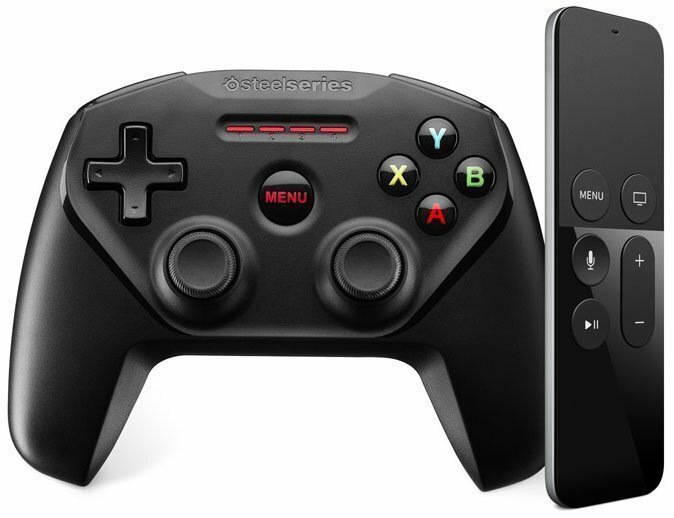 The phrase: “Your game may not require the use of a controller” means that all Apple TV games must be playable solely with the Siri Remote, which will be bundled with the new Apple TV. 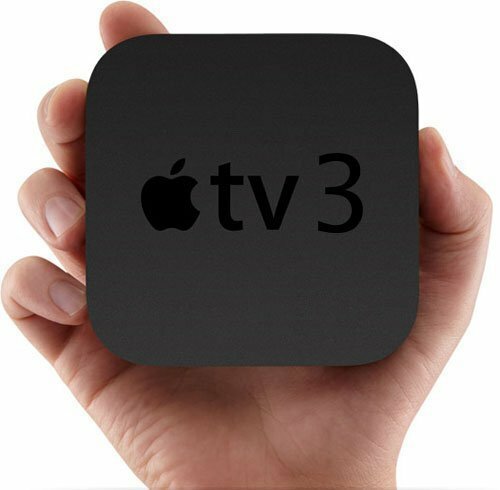 This new policy can be a serious constraint to the development of games for tvOS and may cripple some developers that have already designed their sophisticated and complex games to be playable, and fully enjoyable, only with third-party controllers. This can also mean that Apple is actually not planning to fix what’s wrong with console gaming today (or at least not anytime soon). On the other hand, this is a good news for many Apple TV users (and especially for casual gamers), who will be able to play every game they buy from the Apple TV App Store, even if they don’t own a third-party controller.